Mozilla’s Thunderbird handles emails on the desktop like a champ, but it doesn’t have a built in backup feature.Here’s how to manually back up your Thunderbird Emails and Profiles. 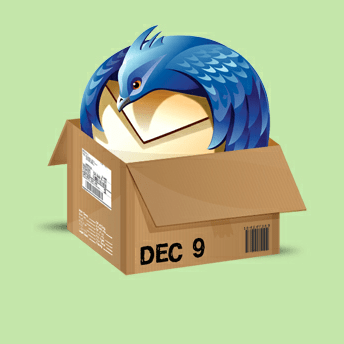 Mozilla’s Thunderbird handles emails on the desktop like a champ, but it doesn’t have any built in backup tools. If something goes wrong, or need to move your profile to another computer, you’ll need a backup. You have two options — use a third-party utility or manually back them up. Here’s how to do the latter. Open up Start Menu or Windows Explorer and browse to %appdata%. The full path will be C:\Users\username\Appdata\Roaming on most Windows installations. Scroll down and find the Thunderbird folder. 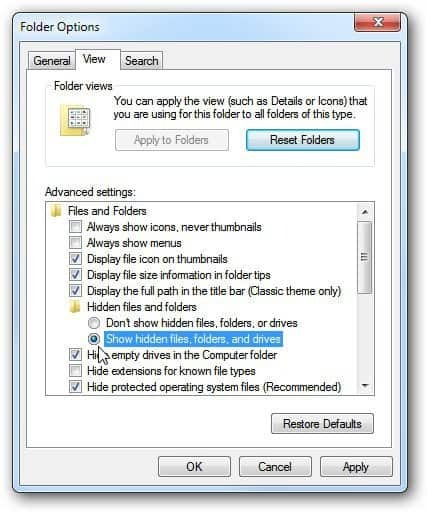 If you don’t see the AppData folder, make sure you have Show Hidden Files, Folder and Drives unchecked in Folder Options. 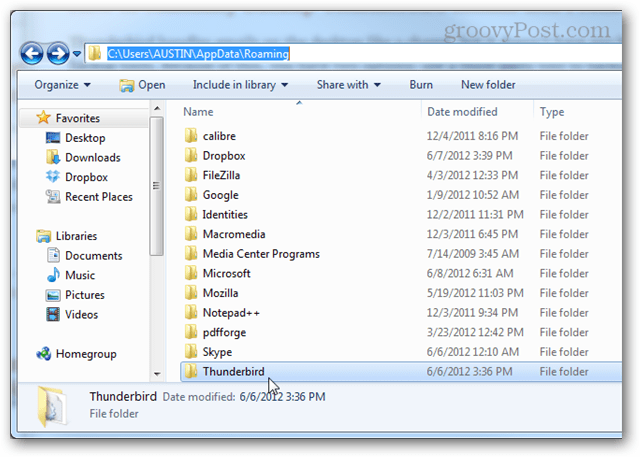 Right-click the Thunderbird and select Send to >> Compressed (zipped) folder. Wait a few minutes for your Thunderbird folder to be copied and compressed into a zip archive. Your original folder will remain exactly where it was, the zip file is just a copy. Now you have Thunderbird completely backed up! If something happens, all you need to know is how to restore from the backup. Nifty. The Application Data folder is one that I regularly backup – it’s amazing what interesting stuff you can find there. In addition, if you’re security conscious you could also encrypt your Thunderbird email backup with a free tool like Axcyrpt or any other encryption tool of your choice. Thunderbird should be closed when this is done. Okay, so how do you restore it then? Will this process also backup the rules, emails, extensions, etc. ?